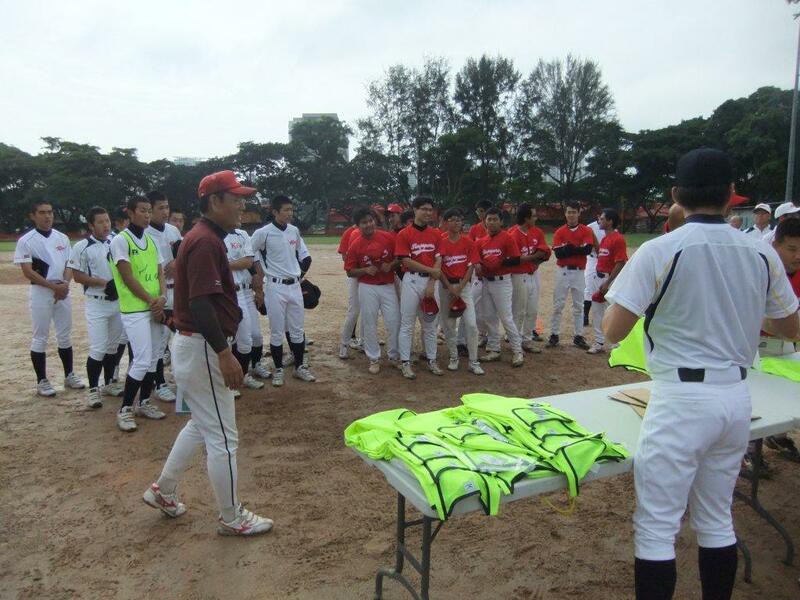 After completing 2-day tour of Malaysia, Kyoto High School All Start Team spent 3 days from December 25 to 27 in Singapore, where another Regional All Star Team from Wakayama visited 2 years ago. Owing to the regulations of the Japan High School Baseball Federation, baseball games and teams’ tours of high schools could take place only on public and school holidays. This was the reason why all the 3 Regional All Star Teams travelled overseas after December 20: Team Tokyo to U.S.A., Team Aomori to Taiwan and Team Kyoto to Malaysia and Singapore. The Roaster of Team Singapore were: Wang Gangyi, Leow Teck Huat, Oscar Tay, Tommy Kan, Kelvin Chia, Mohammad Ali Bin Osman, Matthew Cau, Ody Tay, Wang Bo, Ryan Teoh, Kenneth Yeong Liang Wu, Joseph Tan Chyi Tat, Shoki Koh, Tersuki Koh, Lim Zi En, Ben, Aldwin Eric, Aloysius, Lim Yong Peng, Mohammad Aizad Shahari and Wan Reno Haque.